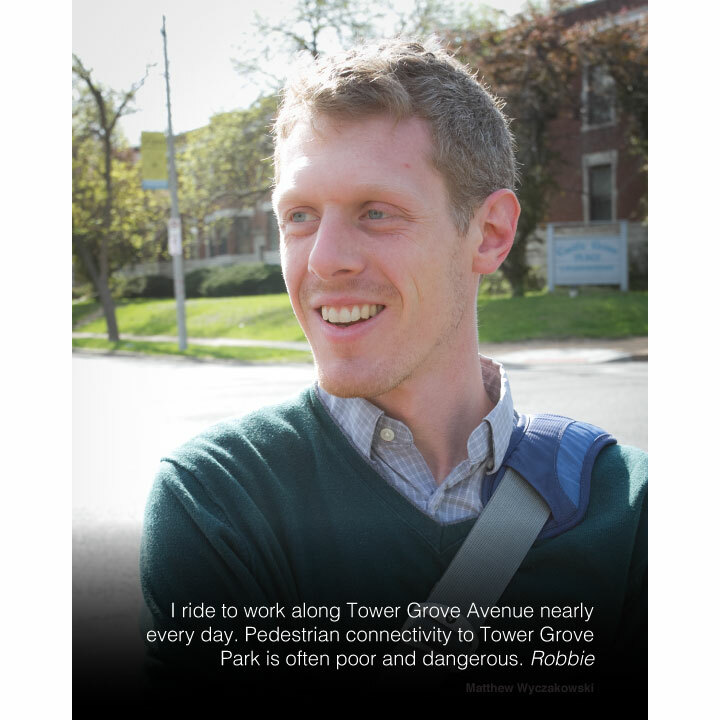 SafeTGA | Making Tower Grove Avenue safer for cyclists. 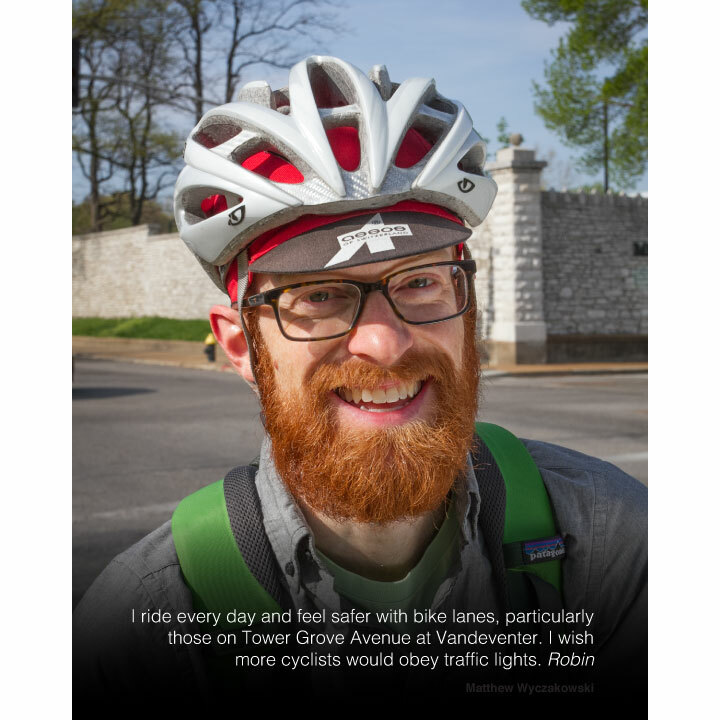 Making Tower Grove Avenue safer for cyclists. 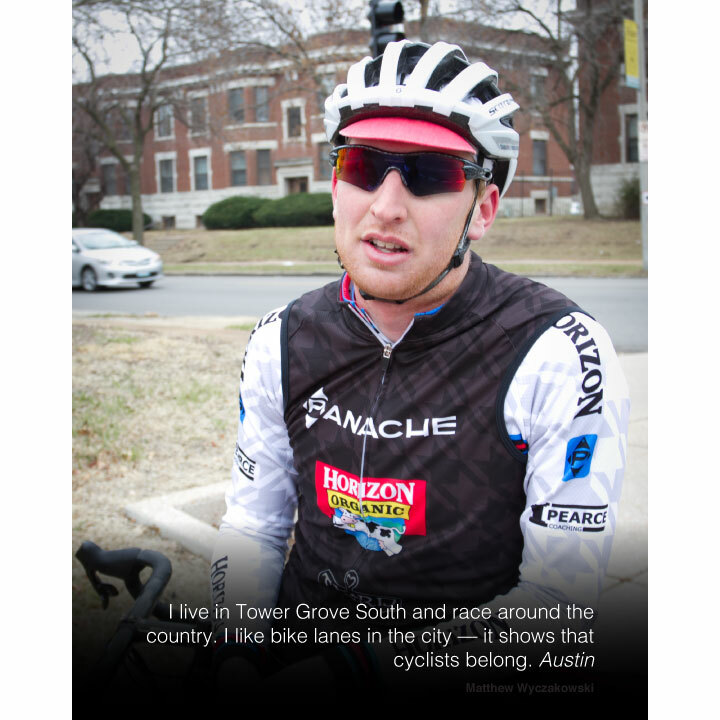 Tower Grove Avenue is the busiest bicycle route in St. Louis. 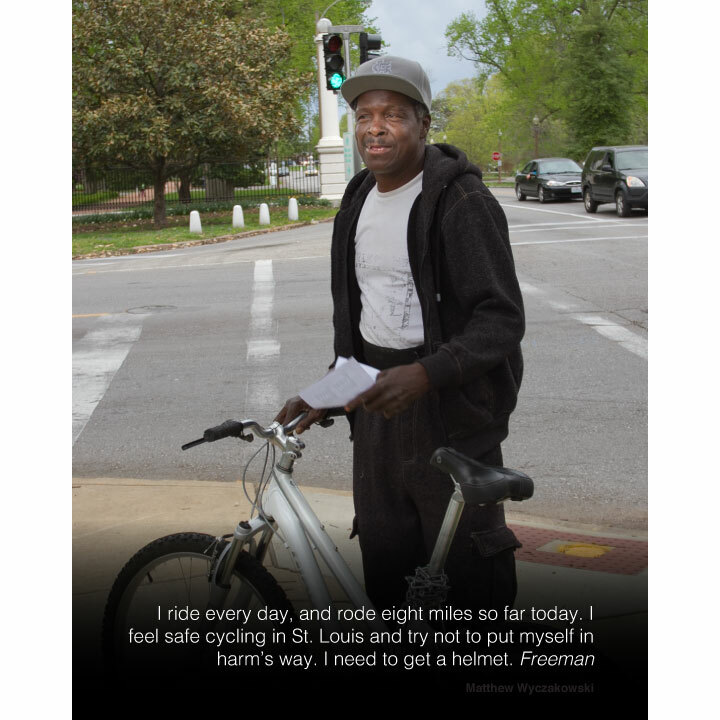 SafeTGA advocates for bicycle safety along this corridor and provides a voice for cyclists who rely on it. 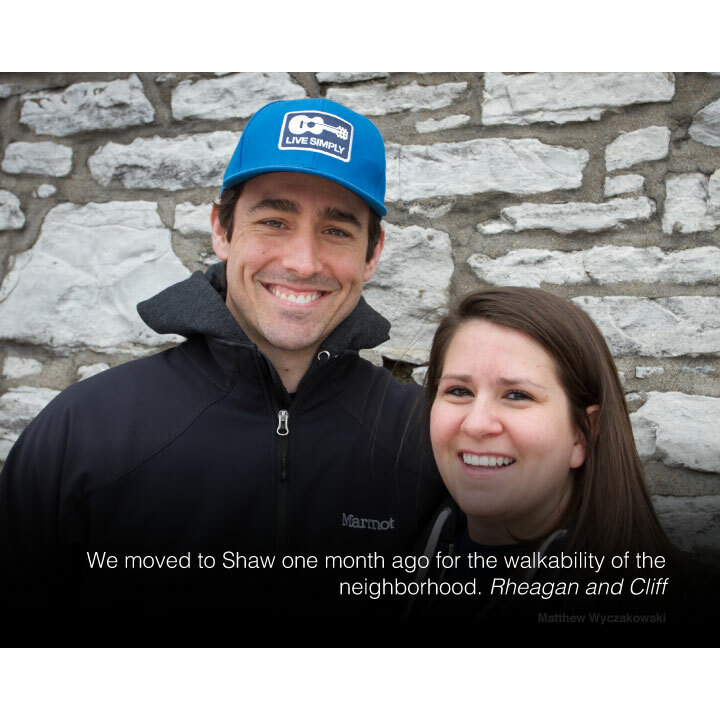 See our recent story on KMOV News! 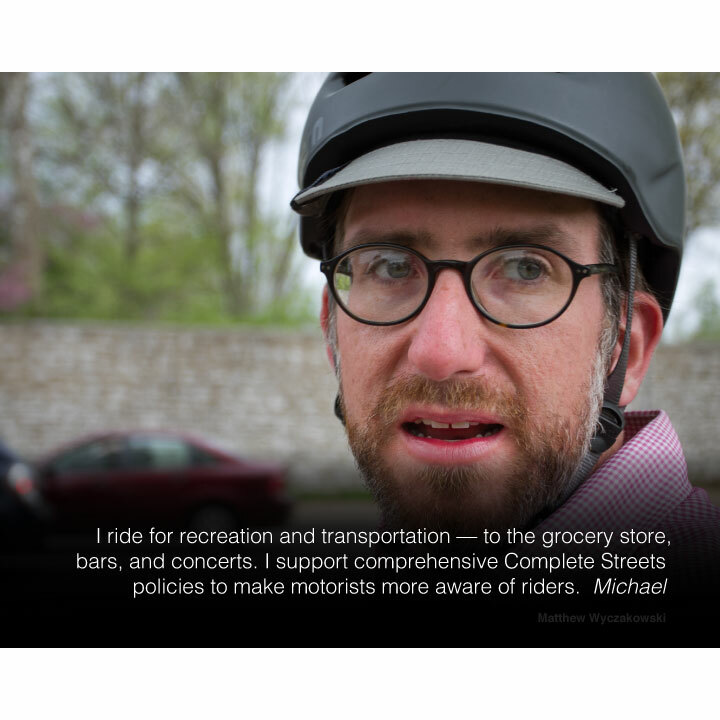 Bike lanes on Tower Grove Avenue, around for five years, were removed in May 2018 to make room for more truck traffic. We are asking the City to restore them. Read more. 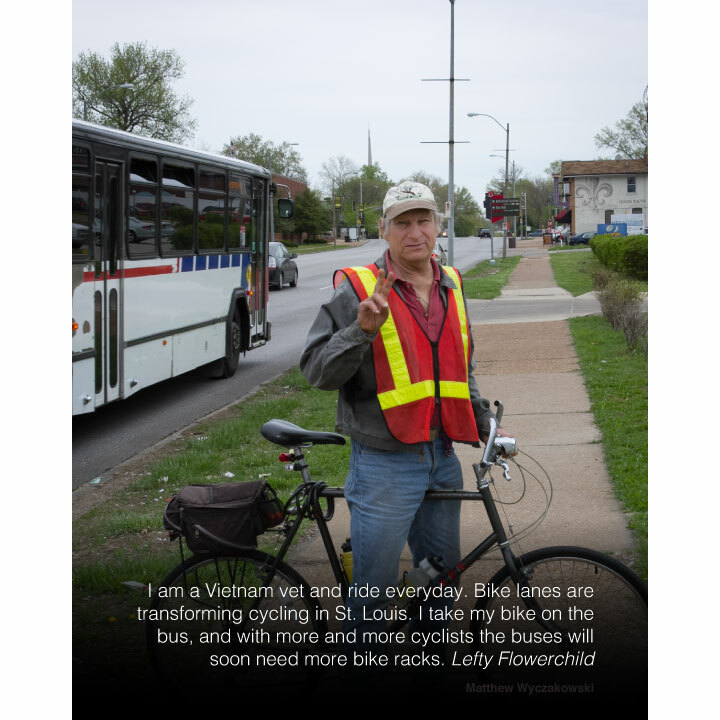 In 2015 we organized a successful petition asking the City to install buffered bike lanes on Tower Grove Avenue while the Kingshighway bridge closed for 2 years. 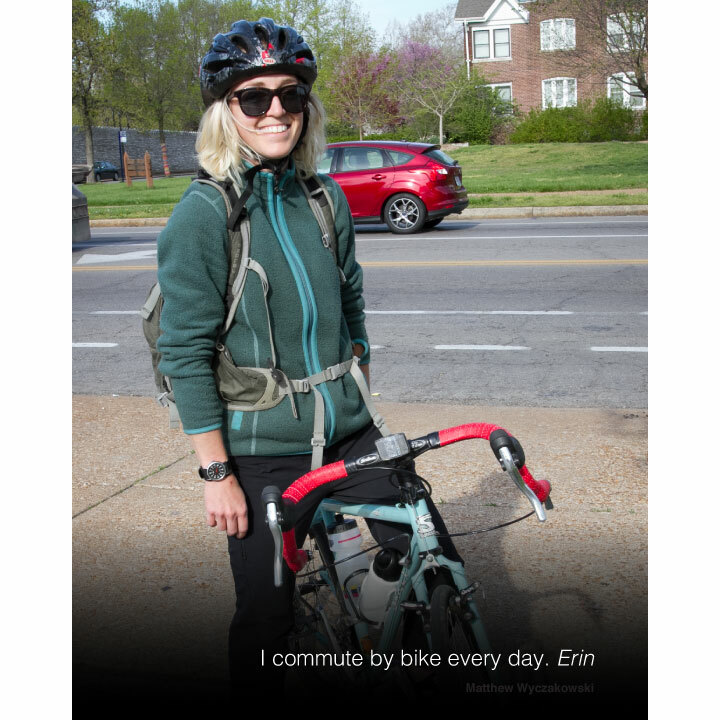 Cyclists along Tower Grove Avenue face a variety of hazards, and upcoming projects threaten the viability of this key St. Louis bicycle corridor. Learn more. 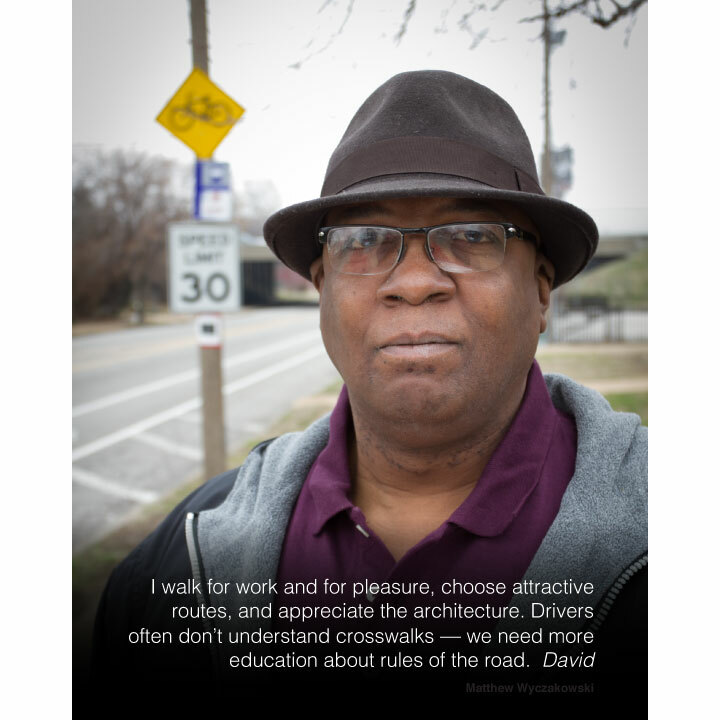 The most effective thing you can do is share your concerns with St. Louis Aldermen and the Street Department. Also, get in touch with us! Here's how. 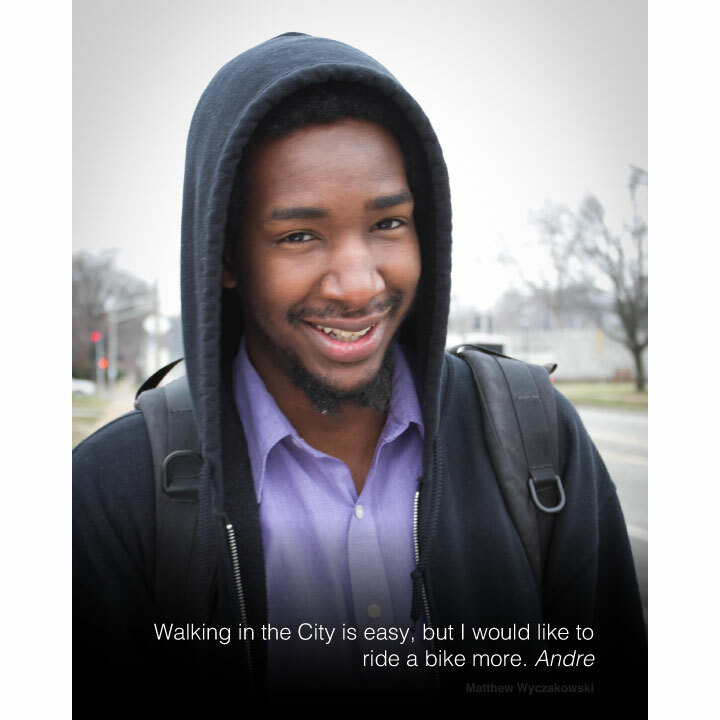 We are an independent organization with one goal: to improve bicycle safety along Tower Grove Avenue. 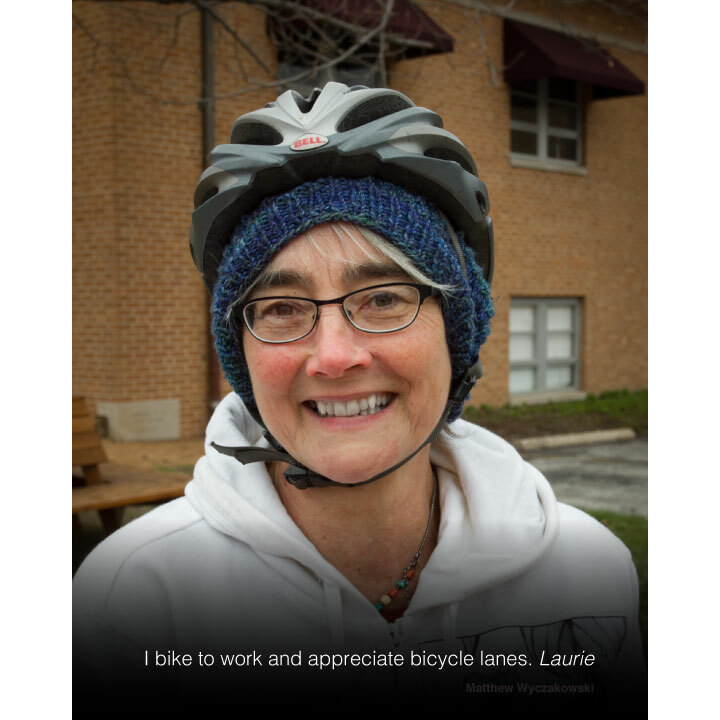 Learn more about us.